PicPoc is the ultimate photo editor, filled with filters and editing features that professional photographers just can’t get enough of. Anyone can create gorgeous photos with this powerful photo editor and unleash the potential in each photo to become a work of art using its design tools. PicPoc lets you use various effects including unique filters that can easily make your photo special. Use the filter packs to give a desirable look to your photo: make the best selfie or add vintage effect to your photo. Combine your photos into one artful and beautiful photo collage easily. We’ve created a huge number of collages for you. Add new colors to your photo by putting it in a shape or frame. You can choose the most suitable color or pattern for your photo. PicPoc has a set of professional editing tools especially for the delicate adjustment fans. 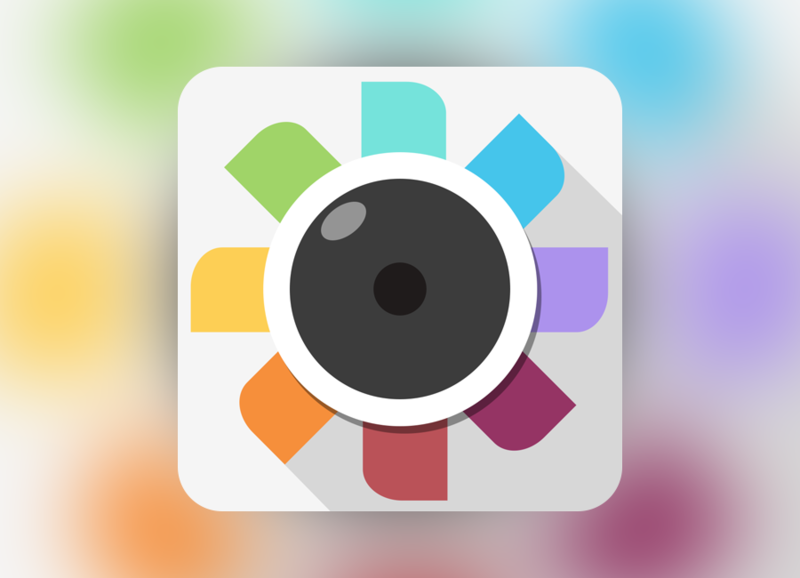 With PicPoc you can edit brightness, contrast, optical exposure, light and shadows, hue, color temperature, saturation etc. You can also use vignette, cutting and rotating tools including straightening the horizon and other useful settings. Find your special design tools in PicPoc with over 50 fonts and over 70 unique shaped frames to perfect your photos. PicPoc has a set of stickers that can turn your photo into an exciting story. You’ll be pleasantly surprised by our stickers. PicPoc lets you add beautiful captions so that you could express all your emotions on the photo. Photos created in PicPoc can be printed from within the app to posters, magnets and more. You can save the edited photo on your phone or share to Instagram, Facebook, Twitter, WhatsApp etc. Don’t forget to Tag #PicPocApp when posting on Instagram. You may find your photos featured on the @PicPocApp account!